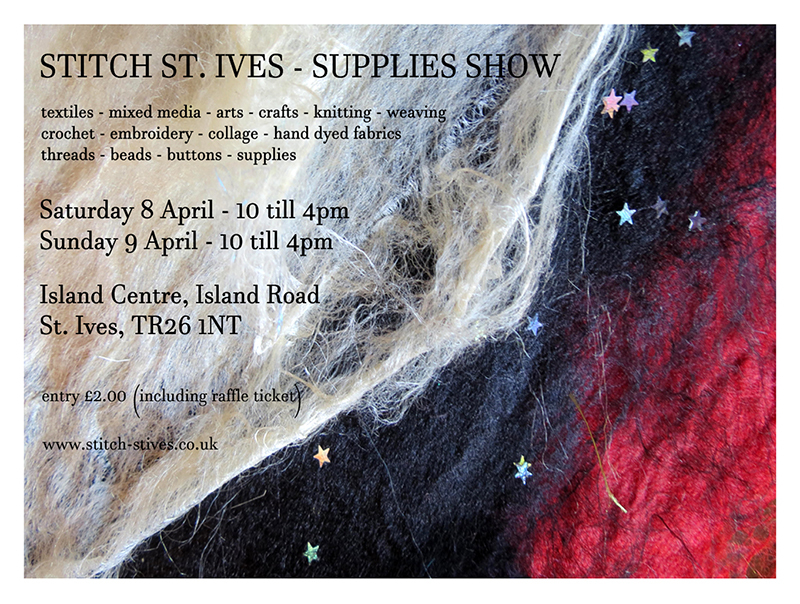 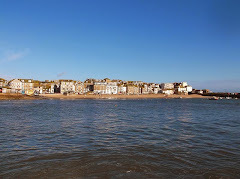 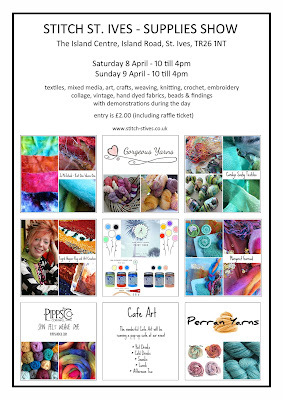 Stitch St Ives - a craft show with a difference. 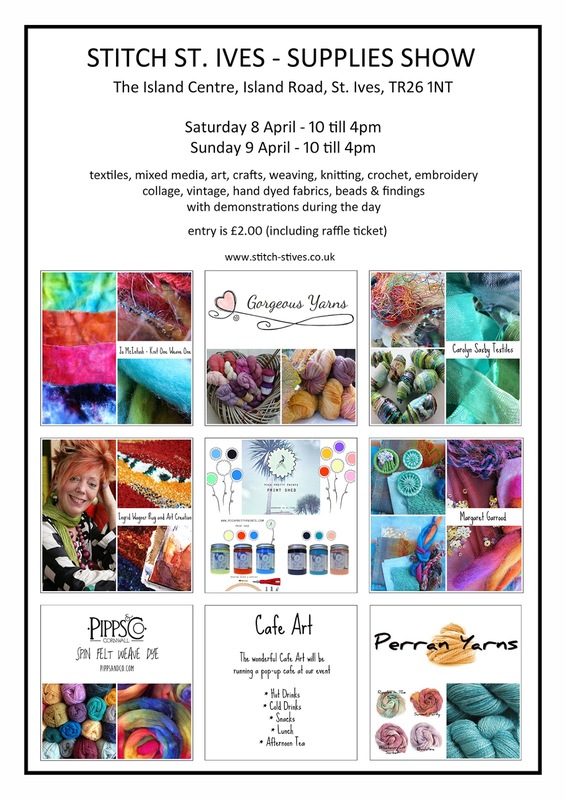 Includes a raffle ticket - there are some lovely prizes. Cakes by Sweet Beach Bakes.